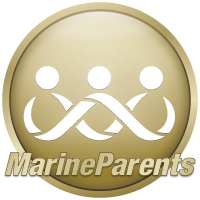 We're here to help you succeed in your fundraising goals as a member of Team Marine Parents. You'll receive your fundraising kit in the mail within about a week of registering. Review this section of the TMP website often as we add new tips as we learn them from other members! It's Easy to Start Today! Do you believe in your cause? Are you committed to achieving your goal? Then you're ready for success! 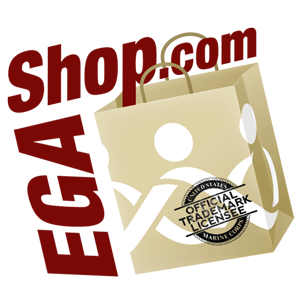 Tools from TMP: Use the tools we give you to establish your TMP website page. It's your home-base for your online fundraising presence. 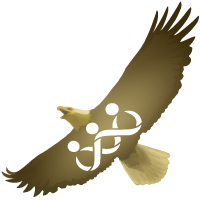 Have electronic and printed media we'll provide to you ready to share with friends and family. Facts to Share: Be prepared to answer questions about the organization. It's important that you're prepared to assure them MarineParents.com is a credible charity. Action Plan: Make an action plan today. Read through each of the tabs on this page for tips and tools and a sample action plan. Your closest friends and family members will be the most apt to give first. Ask ten of the closest to start with. Once you have achieved part of your goal, folks are more willing to give and it makes it easier for you to ask. Success breeds success. 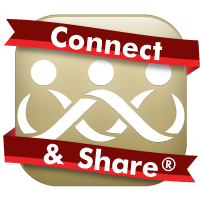 Expand out to additional family, friends, acquaintances and co-workers as you go. Don't be afraid to ask again. When one or two weeks have gone by and you've not gotten a response from your emails or in-person contacts, remind them! Include a quick follow-up on where you are with achieving your goal. Remember to tell them specifically how to help—specifically ASK them to donate. Include the direct link to donate online. This kind of delivery is called an elevator pitch: it's what you can quickly and simply state that has value for the receiver. Sometimes just getting started with a conversation is the hardest part. Wear some flare: a button, a keychain, a hat or T-shirt that folks will notice. When people ask, be prepared to deliver your 60-second explanation. 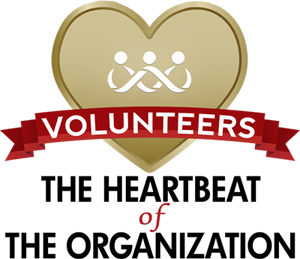 Open the subject with "Thanks for asking," then tell about your passion for the program, and finalize it with your request for a donation. Be ready to hand them a brochure with a donation slip while you thank them for their consideration. Keep it personal; tell your story. Why are you running and fundraising for the program you chose? What keeps you motivated? What about that program touched your heart so profoundly that you're now fundraising and running a marathon? Add some specifics about the organization to assure them that not only do you trust the organization, but they should too. Be clear about how they can help you achieve your goal; make a direct request for their donation. 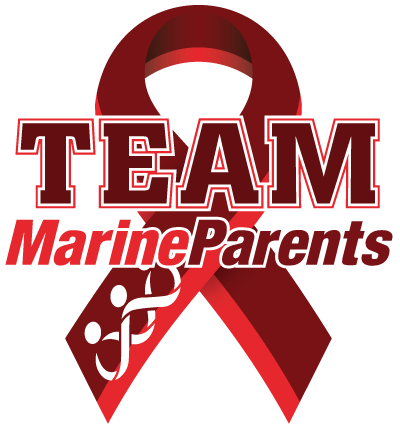 Include a link to donate online and a link to your profile page on Team Marine Parents. Give them an option for mailing a check if they prefer. Be sure to send a personal thank you to each of your donors. Use the list from your Team Leaders Holly and Lisa to promptly send a personal thank you note. We will email or mail a receipt to each of your donors. The receipt will include appropriate information for IRS tax-deduction purposes, including our EIN number. 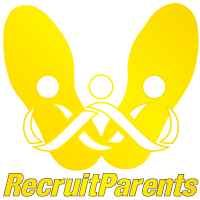 It's important that you build your fundraising page on the Team Marine Parents website. You'll want to add your photo, brief bio and why you chose the specific program for fundraising. Make it personal! Your fundraising page incluldes buttons to "Like" and "Share" for Facebook. That makes it easy for your and your friends and family to share your cause and your fundraising goal. Even if you're not on Facebook, others can share your profile and cause. You don't have to be "tech-savvy" to build your page. We make it easy: send your bio and two photos via email to TMP@MarineParents.com and we'll build the page for you! Copy the link to your fundraising page, plus the direct link to the donation page and share them in email correspondence and social media. Your page on the TMP website includes a goal meter for you and your friends to track your progress. Your goal meter on the TMP website updates every 24 hours. Your Fundraising Kit will be on it's way to you via US Mail in 2-3 days after you've registered as a TMP member. Your kit will include brochures, literature, TMP buttons, outreach program buttons, wristbands, donation slips, and self-addressed envelopes. Share and wear the wristbands and TMP and outreach program buttons as "flare" to start conversations and open the door to a donation. Keep printed material with you, ready to share on a moments notice. At any point in time during your fundraising campaign, if you need additional materials, contact us at (573) 449-2003 or tmp@marineparents.com and we'll get them right out to you. Check in with your TMP Team Leaders, Holly Greenup and Lisa Gutiérrez, for an updated list of who has donated to you. They will be able to send updated lists to you throughout your campaign. Use the lists to send personal thank you notes to your donors. Once you reach the first $100 of your fundraising goal, you'll receive a gift cerftificate to our online store, The EGA Shop, to purchase a Team Marine Parents shirt. We offer several styles, designs and colors including microfiber, moisture-wicking fabrics. We're proud of our organization and the good work we do to support our troops. We're proud of our fiscal records and our responsible use of donated dollars. We'd like you to share that pride! 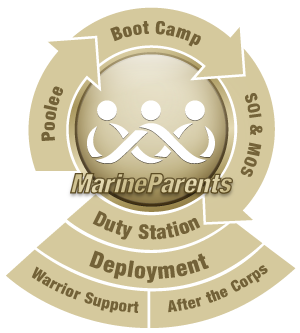 Here are some statements of fact about MarineParents.com that you can use when asking for donations. Feel free to copy and paste any or all of the statements below. When you donate to Team Marine Parents, you are putting your money behind an organization with over 93% of donated funds being used for outreach programs. 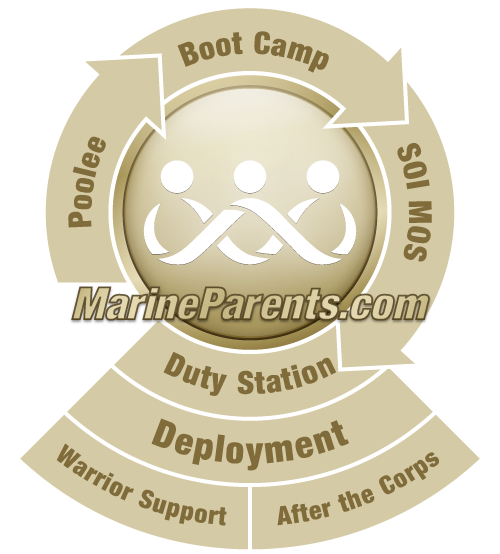 MarineParents.com, Inc. has been supporting Marines and their family members for more than 15 years. 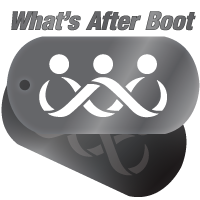 The organization's support and services span the Marine Corps career, from recruit training to MOS schooling, through deployments and retrogrades, from active duty or reserves to reintegration back to civilian life, as well as through injury and recovery from both visible and invisible wounds. Our outreach programs have helped over 300,000 people, both Marines and their family members, with over six million dollars spent in direct support of the services. 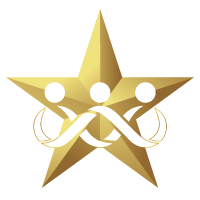 State your fundraising goal and the program you have have selected to support. Share your personal story that makes you passionate for the cause you're representing. Tell them about the event you are participating in, the event date, and your fundraising goal deadline. 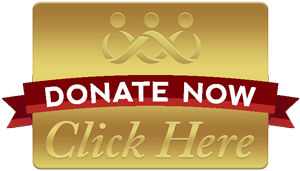 Include the website address for online donations. Include the website address for your fundraising page. Start your fundraising right away, just like your training. Create an action plan and set smaller goals along the way; divide your goal by your timeframe then work the smaller goals weekly to achieve your end goal. Set a timeline and goal amount for each section of time. We've developed a sample action plan for you. Each task gives you a particular audience-type to share your fundraising goal and ask for a donation. Task 1 should be week 1; task 2 should be week 2. Divide the remaining tasks with the number of weeks you've got to reach your goal—hopefully with two weeks for each of the remaining tasks. By staying focused on each task and audience-type for the set time frame, you have less risk of wearing down your fan-base with constant solicitations. Build your TMP donation page; receive your Fundraising Kit. Make a donation to yourself. Be prepared to answser questions about the organization and the outreach program you're representing. Visit, call and email your closest friends and family to get their donation. Talk with friends and co-workers. Send emails to acquaintances. Share your story and make it personal! Use Facebook and Twitter to share your progress; combine a personal story with a request to donate. Ask to make a short presentation at clubs or organizations you belong to. Make a list of those who did not donate; send a personal note or email to each. Make a phone call. Send them a text. Share your successes thus far, share your deadline and share your sense of urgency to reach your goal. Share your success with those who donated. Make one last request for donations before your event. Tell your donors you appreciate their support! Reach out to your social media acquaintances once you've met a smaller goal or two through your friends list. Don't just ask for donations though; talk about your training; talk about your passion for the program and belief in the organization; talk about the organization's good works. Intersperse a few "join my cause" requests for their donations. Your fitness goals and passion for a cause will inspire folks to read further and donate on your behalf. Tag people who have donated and thank them. Provide a direct link to your profile page and donation page. Share personal stories about your commitment rather than asking for donations each day. Create a Facebook group to keep your donors or potential donors up-to-date on your progress. Start fundraising as soon as you register for TMP. Be your own first donor! Wearing flare starts conversations. Wear your flare where you frequent: the gym, coffee houses, restaurants, clubs, your church, neighborhood gatherings. Carry brochures, buttons, and donation slips with you everywhere you go. Ask local businesses if you can post a flyer, or even set out a donation jar. Some places will ask customers to round up sales for a day, or give a percentage of the sales for a particular day as a donation. 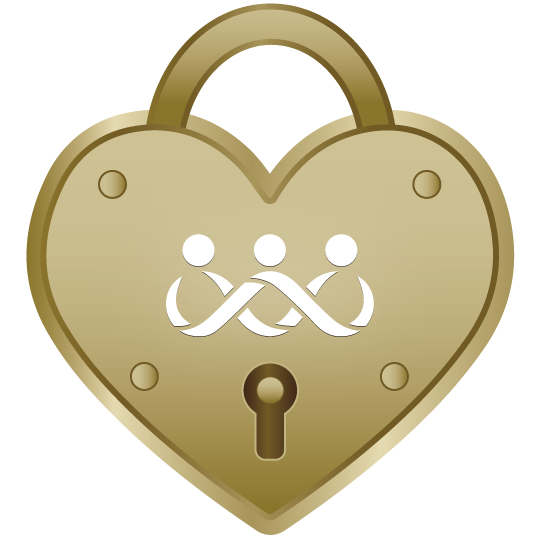 Check with your employer or spouse's employer for a matching gift program. See if your place of business will allow you to organize a "casual day" for co-workers to make a donation to dress casually. Wrap your event around a holiday. You are fundraising for outreach programs that support our military: use Memorial day and Fourth of July as a base. 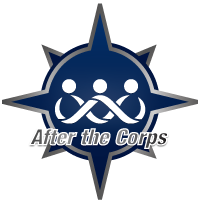 Find multiple sponsors to donate a dollar amount for each mile you complete. Stay Focused. Remind yourself why you signed up with Team Marine Parents, and how the money you're raising will impact others. Not everyone will donate. Don't take it personally. Stay positive. Let your positive attitude and passion be contagious! No Federal or Marine Corps endorsement is implied.